Soda Blast Media is sodium bicarbonate (baking soda) utilized in soda blasting, which is a type of sand (abrasive) blasting. There are a number of grades mostly differentiated by granulation. 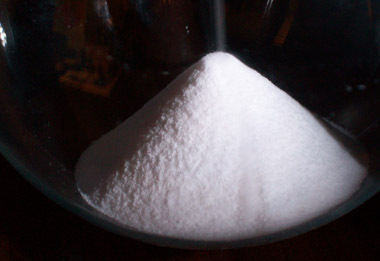 Under most applications a granular grade of sodium bicarbonate is used for blasting, it is several times the size of regular baking soda. The media is utilized for cleaning and stripping where a softer abrasive is required to prevent damage to the substrate or media needs be water soluble. Some of the surface materials or contaminants typically removed effectively by the soda blast media are paint, powder coating, grease, carbon, asphalt, dirt, mold, graffiti, and odors.